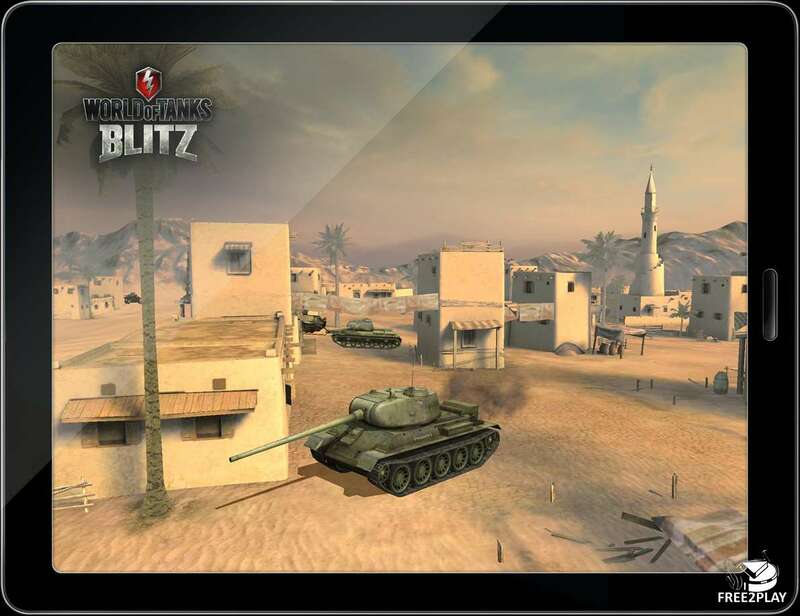 World of Tanks Blitz is a mobile free-to-play team-based MMO action game dedicated to fierce tank combat. 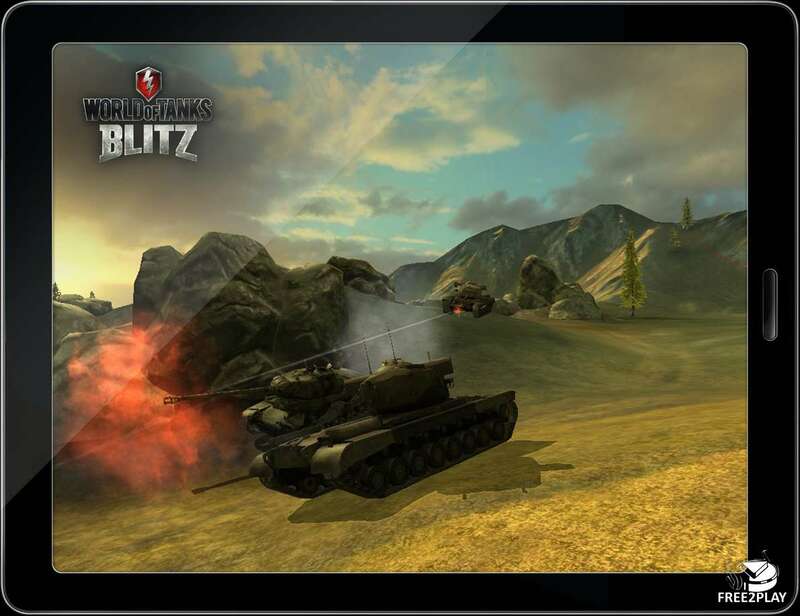 Available both on smartphones and tablets, the game puts a mobile twist on traditional dynamic online tank combat. WoTB is available in App Store, Google Play and for Windows 10. 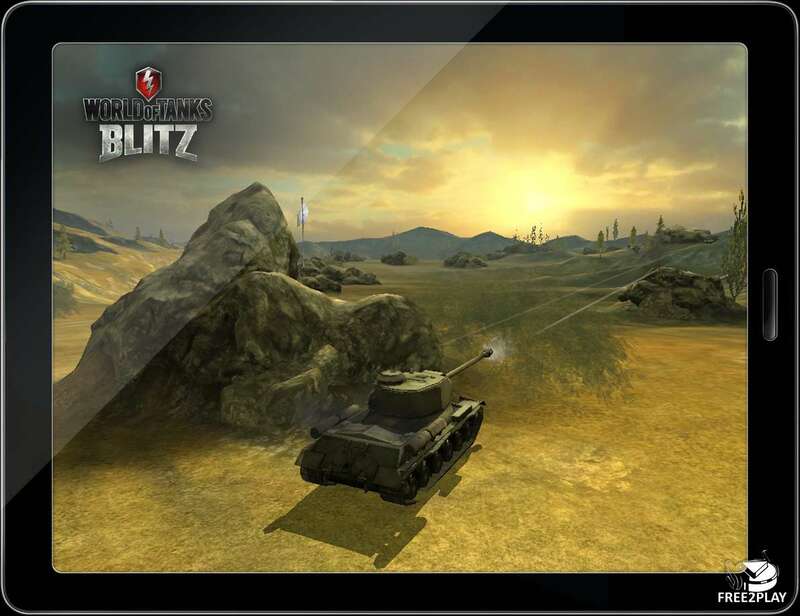 Based on the original World of Tanks, WoT Blitz features intuitive touch controls, action-packed 7 vs. 7 PvP battles, an impressive roster of tanks across a number of different classes, and console-quality visuals. Taking part in epic battles from World War II, players will compete against others from all over the world. The game will introduce an impressive park of vehicles from several tankbuilding superpowers that include well-rounded medium tanks, powerful heavy tanks, and intimidating tank destroyers. WoT Blitz features vehicles from the USA, Germany and the USSR and all in all about 90 tank models to choose from. It's absolutely possible that there will be added additional classes and tanks from other nations later on. World of Tanks Blitz will take full advantage of the tank movement physics that were implemented in the PC version with update 8.0, as well as of the accurate penetration and damage models that proved their worth on PC. This way, players will be able to experience every enemy confrontation and shell hits with true-to-life impact. Regarding maps, developers are striving for diversity, experimenting with settings, terrains and heights. There will be a desert map, a city map, and a map based on legendary Karelia from the WoT PC version. Each location will get its own unique terrain elements providing broad tactical options for players. 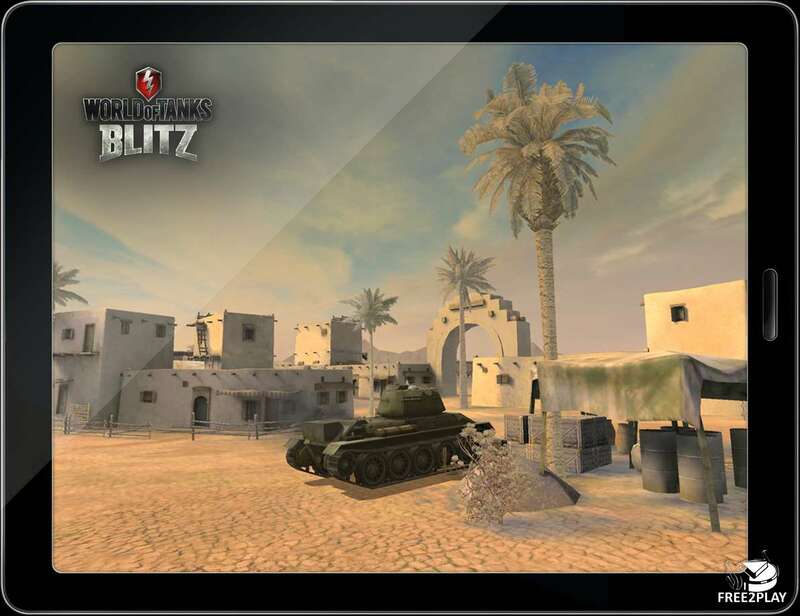 World of Tanks Blitz's controls will use full capabilities of touchscreen devices and let players control massive machines only with their thumbs.